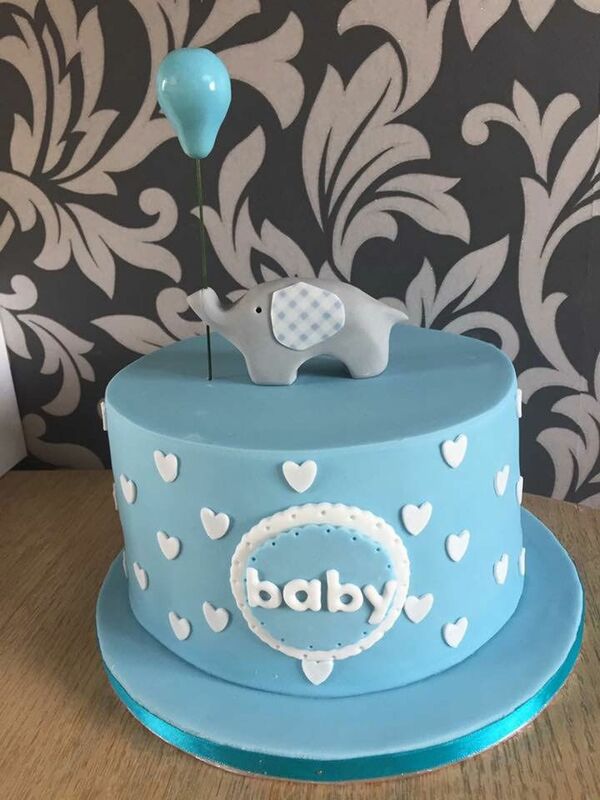 For those special religious events that come up every so often, why not make the event even more so special, and hand pick the perfect ideal christening cake? 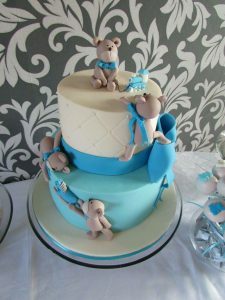 Start planning now to get everything prepared beforehand, so when it comes to the day and you approach the after party, everybody will be surprised and excited to see the fuss over the cake. 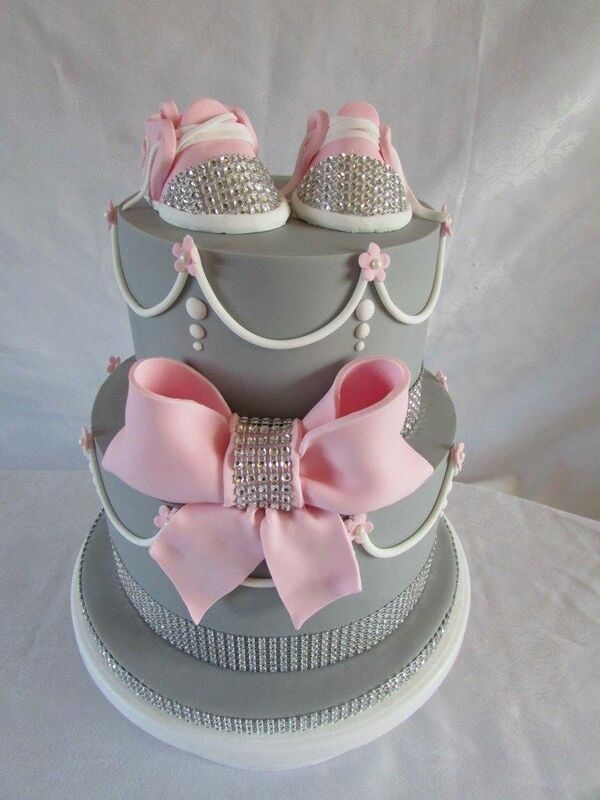 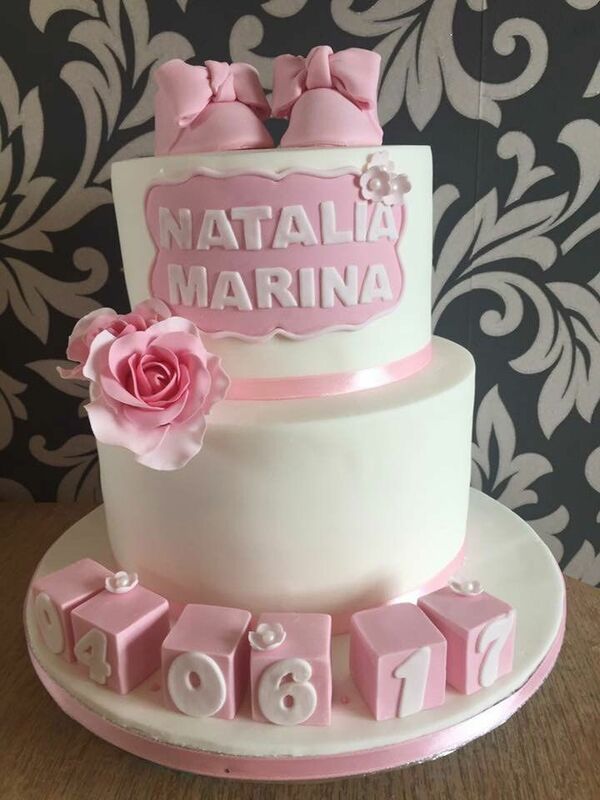 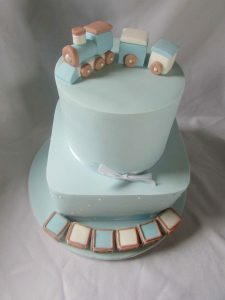 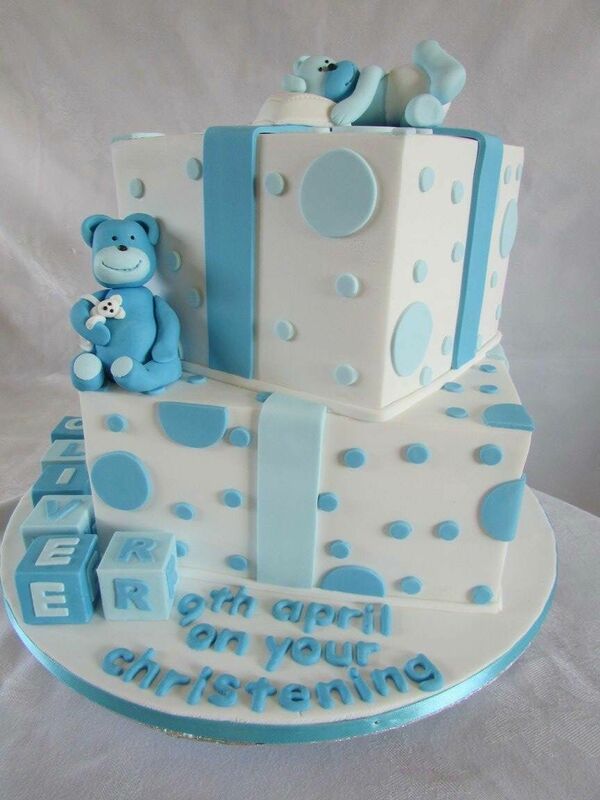 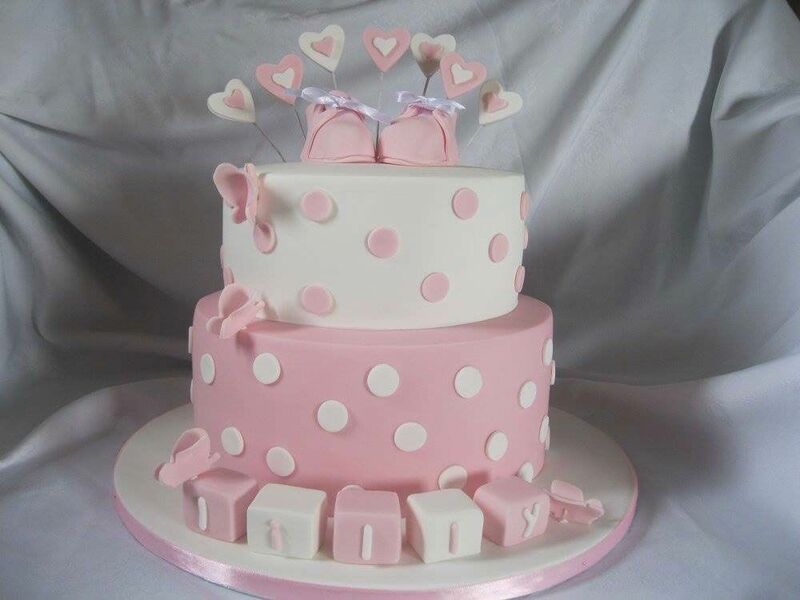 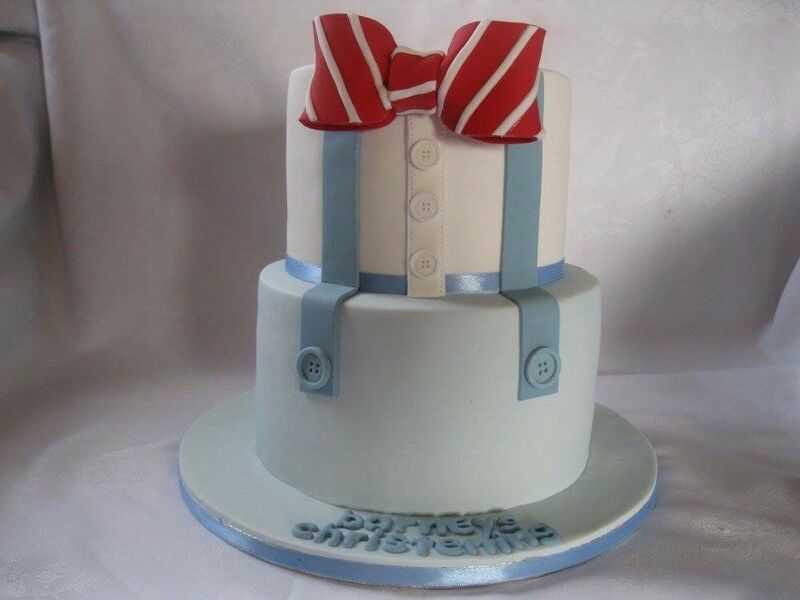 Each of my christening and religious cakes are carefully customized to your details provided, I can easily help you to pick out the perfect match ready for the day. 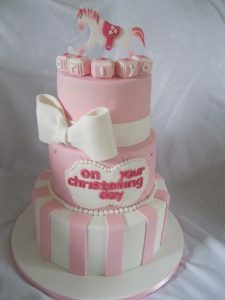 Personalise and make the day remembered with lettering of your choice. 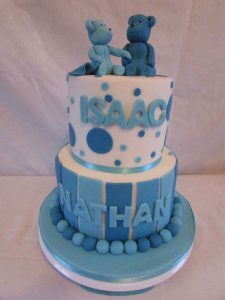 I’ll include the name you require and their date of birth. 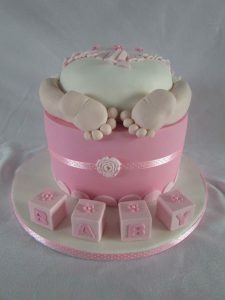 I unquestionably convey what you need and how you need the result to be. 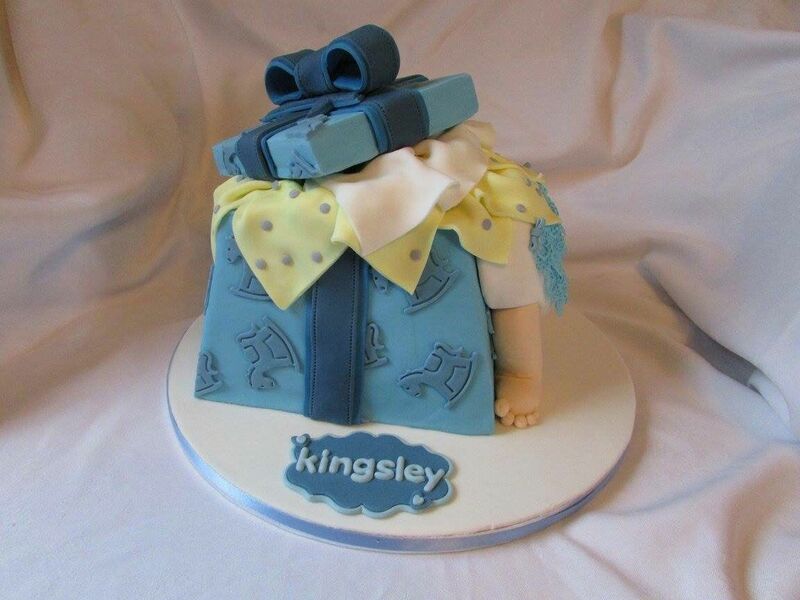 They’ll be blessings at the christening, so why not add your own extra little wishes by targeting the baby’s potential future, for example; an edible piece of a pencil or writing pen, this would symbolise they’re going to become a writer or an artist when they grow up. Or possibly incorporate a stethoscope onto the cake? Positive signs for the future becoming a doctor or nurse. Plan out your initial ideas, have multiple of flavours and designs ready. 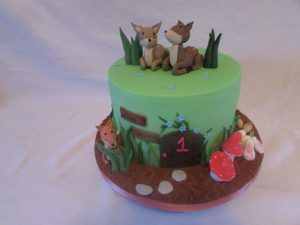 Start to think what would be a special cake to have for the day. 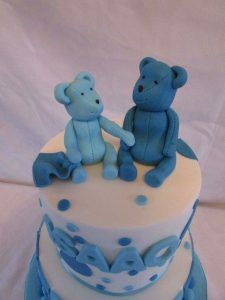 I can help contribute to your ideas and help make it turn into something amazing that you’ll be thriving for everybody else to see. Get creative; want something extra for the day? Alternatives could be; cookies, biscuits, pieces of fudge, chocolate brownies, cupcakes, gingerbread or rocky road. They would go along nicely with any theme that’s been incorporated. Most common cakes I do for christenings are a religious cross type cake. 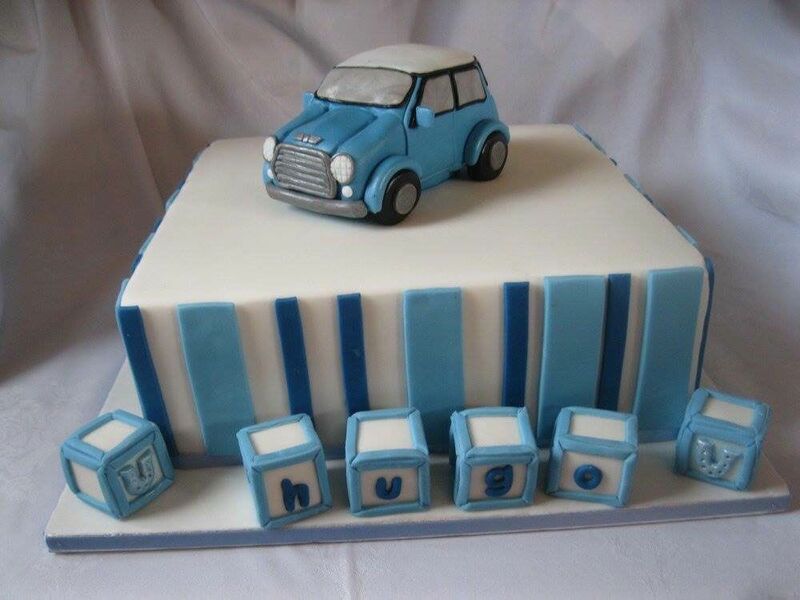 I can produce anything you require. 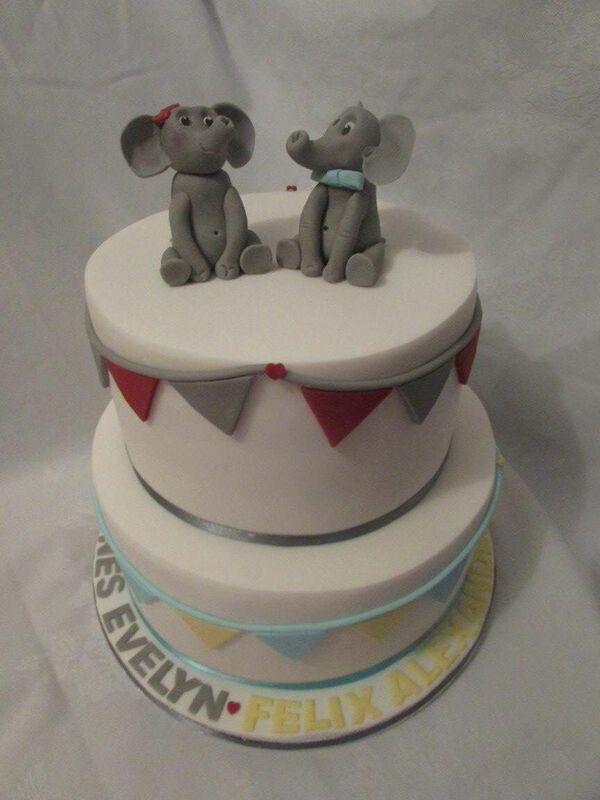 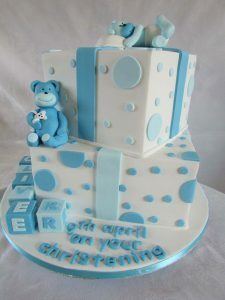 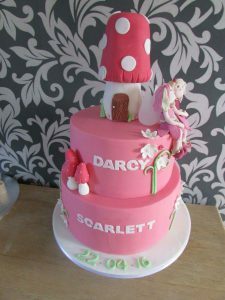 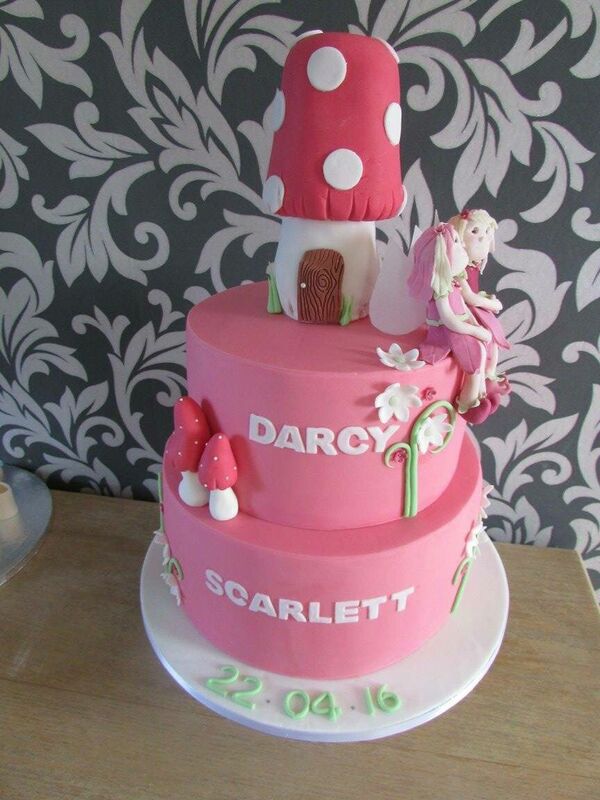 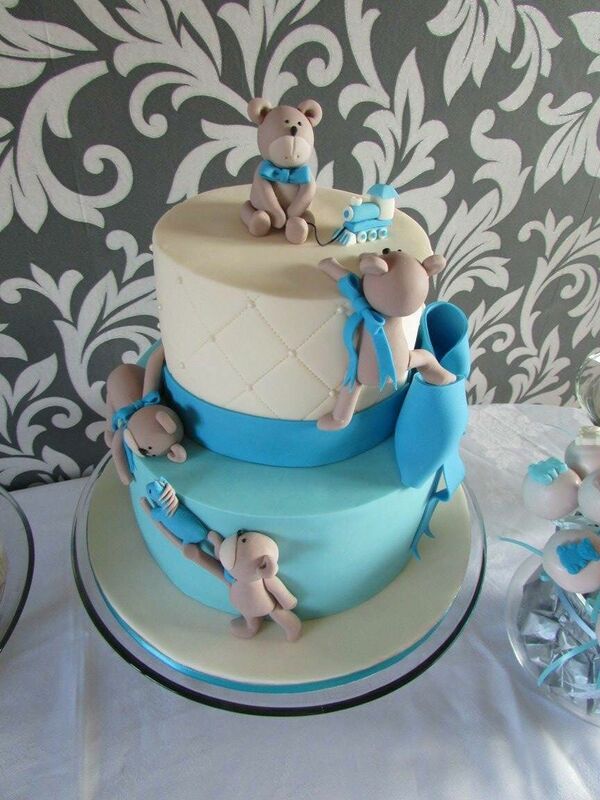 I style and incorporate themes on request, an example of this would be a teddy bear cake. 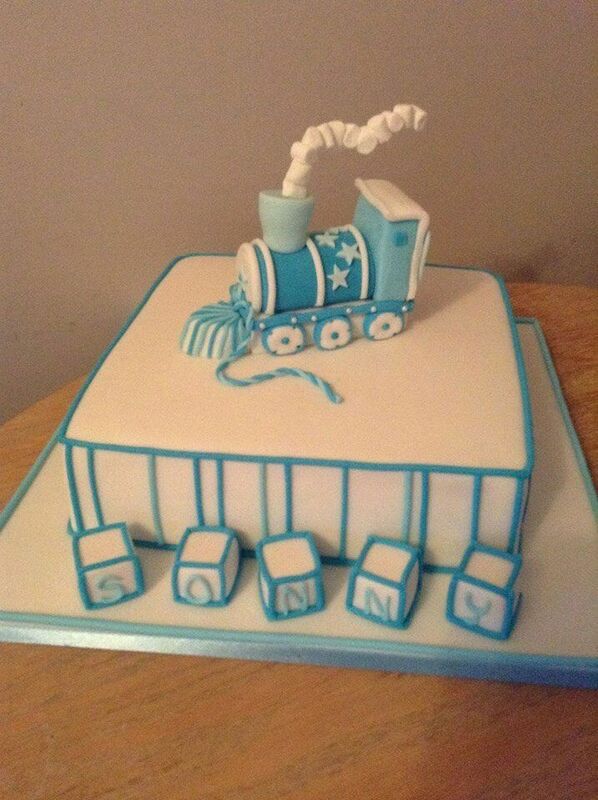 From a rocking horse to ABC blocks to castles/kingdoms to baby footprints, I aim for conquering all details and succeed on perfection.